Personal injury cases can come up at any time, which are usually the result of an accident. Whether the damage is severe or minor, you will need to get a personal injury lawyer who will aggressively fight for you and ensure that you are not getting cheated.  If you are searching for a personal injury lawyer in Fort Lauderdale, Florida who will effectively represent you, then call Michael Howard Wolf now. With over 40 years as a lawyer, Michael Howard Wolf’s experience and track record speaks for itself. His vast knowledge of the law and his long career history has given him the ability to acquire several practice areas, including personal injury. As a results-driven and compassionate attorney, Michael Howard Wolf will ensure that you are effectively represented to obtain the results that you desire. Believe it or not, it is quite usual for people or companies to ignore those to which they cause injury, and most victims do not even know their rights and, as such, do not know that they can retain a personal injury lawyer to represent them and help the understand their rights. Michael Howard Wolf, personal injury lawyer in Fort Lauderdale, Florida, always ensures that his clients are represented to the best of his ability, exhausting all resources and energy necessary to produce results. Some of the personal injury cases that we represent include medical errors, car accidents, motorcycle accidents, nursing home neglect and abuse, theme park accidents, airport accidents, and accidents caused on dangerous premises due to negligent security, violence, or lack of maintenance. In the event of any personal injury case you may have, it is imperative to pay attention to certain elements including long-term or immediate medical costs, lost wages during recovery, home modifications, adaptive technology, as well as the overall impact that the injury will have on your life. These aspects need to be taken into consideration when discussing your desired result for your personal injury case. Of course, there are multiple ways of knowing whether you are being cheated out of a fair personal injury case, but, as you can imagine, the most effective way is knowing your rights and the options that are available to you. There is no better method of knowing the rights and options you have than by having a personal injury lawyer involved in every step of the process. A personal injury lawyer will walk you through the process of the case, will educate you on your rights, will provide you with your options, and will discuss the best strategies to use with you to obtain the best results. Because of this, we will constantly emphasize the importance of having a personal injury lawyer by your side. When personal injury victims need aggressive and personalized representation, they call Michael Howard Wolf. With over 40 years of experience, Michael Howard Wolf has seen it all, and will be patient in helping you understand the situation you are in, the options that are available to you, and will do everything in his power to get you your much-deserved results. Of course, there are a plethora of other personal injury lawyers in Fort Lauderdale, Florida, all offering the “best services”, but the reality is that it is hard to match Michael Howard Wolf’s decades of experience. At Michael Howard Wolf Law Firm, we are on your side.